Strandberg Guitars is committed to innovation and has a history dating back to 1982. We continuously strive towards new solutions that address the needs of guitarists today with the global musician community is engaged in the design process. The process is public and documented on-line with many results licensed under Creative Commons Share-And-Share-Alike 3.0 Licensing. We are based in Uppsala, Sweden and craft our instruments in by hand where “feel” is required and by CNC where precision is required. 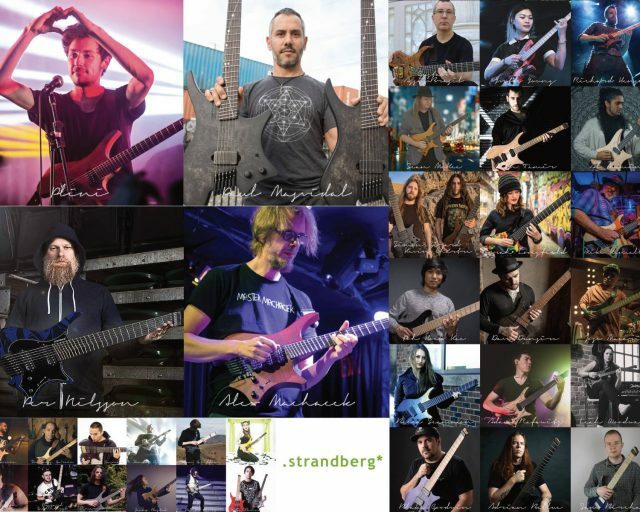 The .strandberg* brand represents ergonomics, playability, quality, innovation and design in an excellent sounding package. 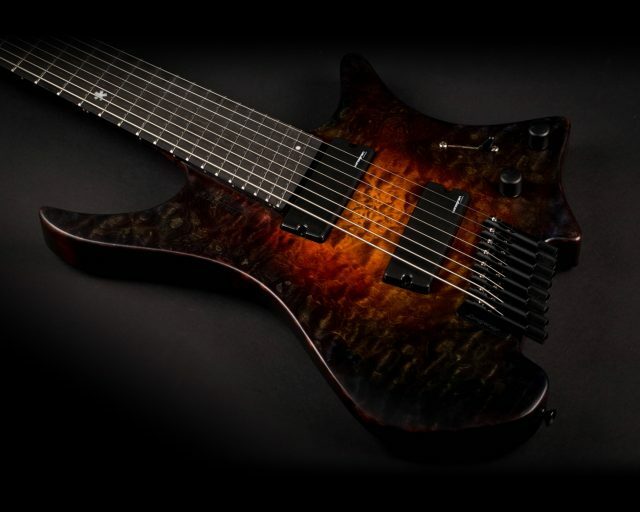 What is now .strandberg* Guitars dates back to a hobby project called the Ergonomic Guitar System that was hatched in 2007. While Ola’s lutherie skills date back to the mid eighties, around the time that he also played in a number of local bands, his professional career was primarily in software. Ola’s innovative ergonomic designs quickly gained momentum through Internet forums and soon led to quitting the day job, and acquiring a patent for his EndurNeck™ neck shape. 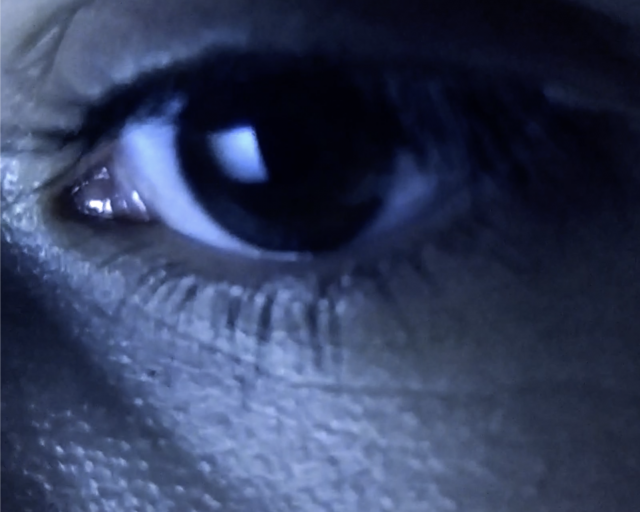 We believe that your best performances come from feeling inspired, and that this inspiration can have many sources. We are convinced that not just the sound of your guitar, or how it feels to play are important components, but also how it makes you feel. Just like we have engineered our components from the highest performance materials and eliminated all potential losses of energy in the strings’ vibration, we break down the other barriers that can inhibit your inspiration. 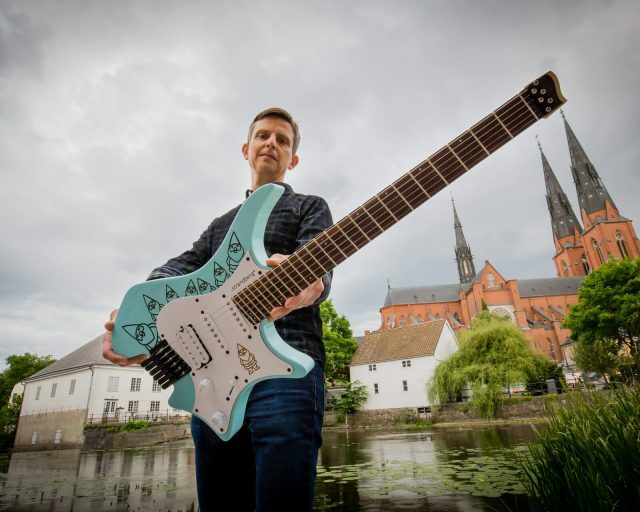 The now iconic headless Boden guitar design encompasses 6-, 7-, and 8-string versions that sound, play, and look amazing, for all styles of music.